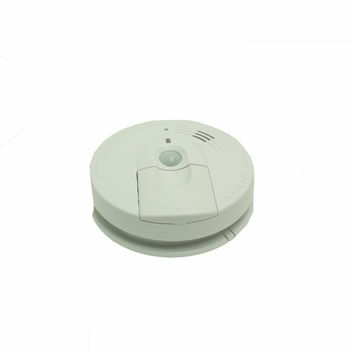 OmniX Hi-Def 1080p Smoke Detector Hidden Camera/DVR - Free 16GB MicroSD Card! 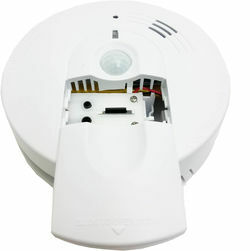 Our OmniX Hi-Def 1080p Smoke Detector Hidden Camera/DVR is a great surveillance camera. 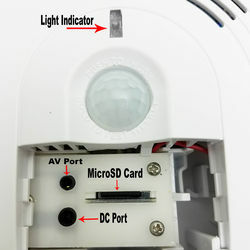 The electronics of the smoke detector have been replaced with 3D printed parts to covertly hold a 1080P camera, battery, and external memory slot. 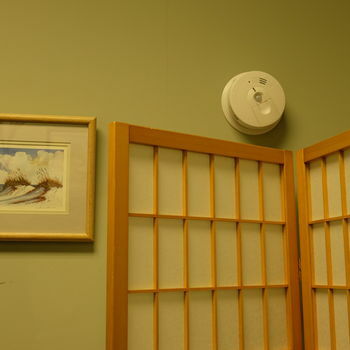 This new and improved smoke detector is great for all sorts of home or office surveillance needs. The OmniXSmoke features a remote control for choosing one of three recording modes: still shots, motion detection recording, and continuous recording.